The Greater Pueblo Chamber of Commerce and the Pueblo Chile Growers Association announce that registration for the 4th Annual Spice Up Spring Pueblo Chile Recipe Competition will be available from March 8th to April 8th. All entrants are required to submit their original Pueblo Chile recipe(s) in writing by April 22nd and must agree to the public release of their recipe(s). Judging will be performed May 1st for the Appetizer, Entrée, and/or Dessert categories May 2nd for Pueblo Chile Signature Cocktails only. The Spice Up Spring Pueblo Chile Recipe Competition offers licensed Pueblo restaurants and kitchens an opportunity to enter their most creative and delicious recipes inspired by the versatility of the iconic Certified Pueblo Chile Pepper. First-place winners in each category will receive a coveted Pueblo Chile Proud Trophy, a Certified Pueblo Chile T-Shirt, 2 Bushels of fresh-roasted Pueblo Chile, $250 cash prize, Master Chile Chef bragging rights, and free publicity – mentions in press releases, social media, the Pueblo Chile website as well as any related print materials! To have a 2019 Spice Up Spring Pueblo Chile Recipe Competition Registration Form e-mailed to you, please contact Linda Lutz at lindal@pueblochamber.net or 719.542.1704. 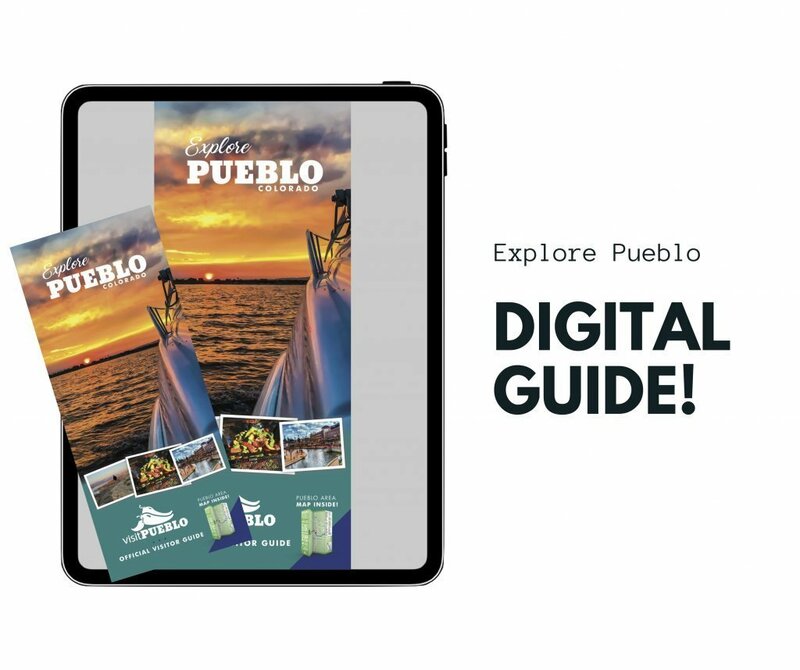 You can also pick up a registration form in the Greater Pueblo Chamber of Commerce Lobby, 302 N. Santa Fe. 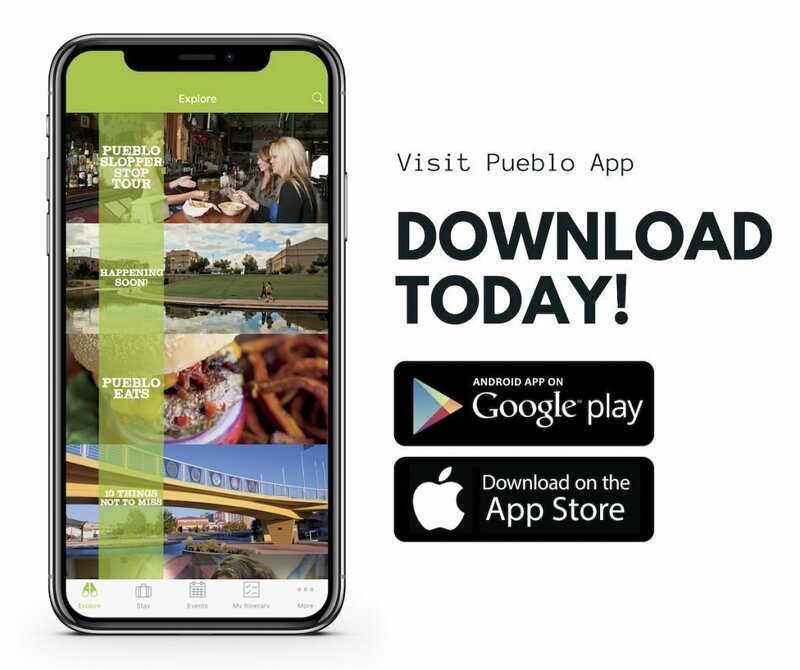 Avenue or find one on our website at pueblochamber.org. For more information, please contact Donielle at 719.542.1704 or donielle@pueblochamber.net.